What the webb app looks like visually. 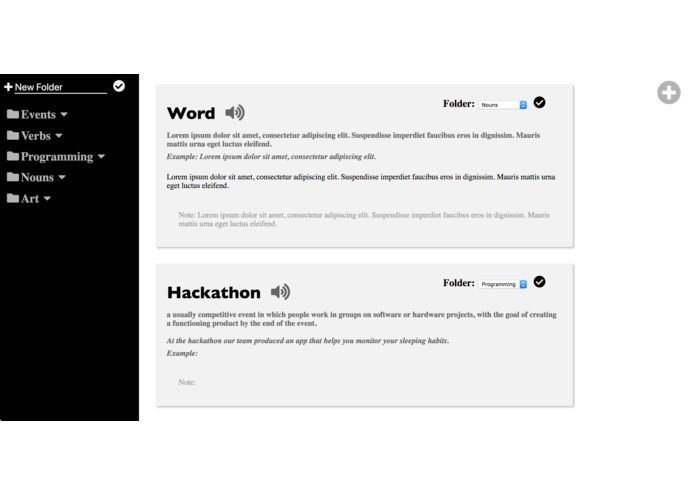 COSMOtS is a personalized dictionary for those who aim to find a new meaning of the world through words. Originally, we planned for the application to be used for people new to the English language, but we discovered how the information could be integrated to tailor to each individual's occupation, education, and life. Through this web app, which uses user data has the flexibility to tailor to each person's needs. COSMOtS stores the words that mean the most to you in a personal database, gives a translation, and sorts the words in file folders. COSMOtS uses PHP to store databases in MySQL, we also implemented JS, HTML, CSS on the front end of the web app. Deciding how our application would function was difficult as there series of unfortunate events that occurred. Originally, we planned to create a mobile device with a camera, but none of the cameras were available in the hardware room, and despite registering first for the Dragon hardware, the device ended up being faulty and did not function. 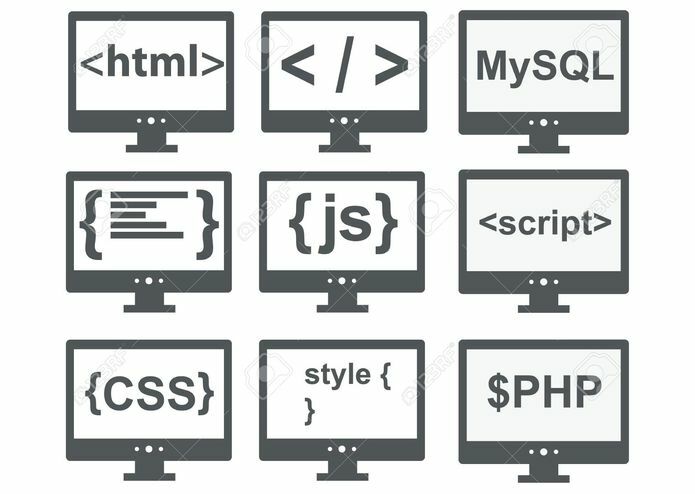 As beginners in programming, we're proud learning how to integrate PHP and MySQL database onto our web app to create the folders, as well as integrating a library for the text to speech feature.We attempted and researched several different types of programming languages such as node.js, AJAX, and Tesseract OCR. We learned a lot about Representational State Transfer API, PHP & MySQL databases, and architectural site design. Adding many features to make the application better including accounts, translations, reminders, sharing, and an urban dictionary would be the next steps of our application. 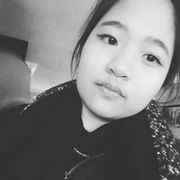 I stayed awake the entire time (a huge mistake) in order to work on parts of the back-end such as PHP form validation and database connection, as well as some aspects of the front-end.